F 4425 Montrose in Gleneagles, Myrtle Beach is Sold! D 4604 Aaran Ct in Turnberry Park The Legends, Myrtle Beach is Sold! With 5 golf courses Legends is renowned as one of the premier golf destinations in the entire Southeast. 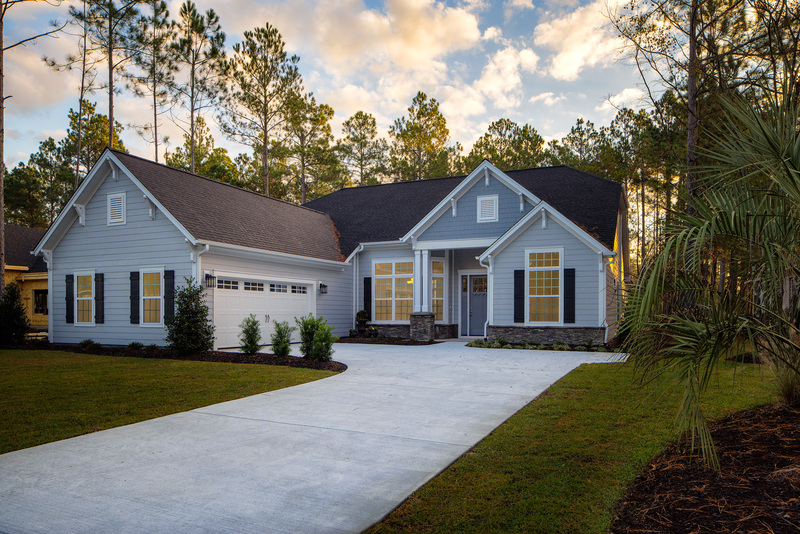 Its three magnificent onsite courses (Heathland, Moorland, & Parkland) have received widespread acclaim and its master planned real estate offerings have already established Legends as the ideal home base for owning real estate in the Myrtle Beach area. Our Communities Sago Plantation & Legends Golf Resort provides easy access to everything Myrtle Beach has to offer, Legends is just six miles west of the wide, friendly beaches that grace the Grand Strand. Or perhaps you would enjoy driving through the peaceful, private residential enclaves of our beautifully designed single family neighborhoods connected by walking/biking trails winding through a series of park-like settings. 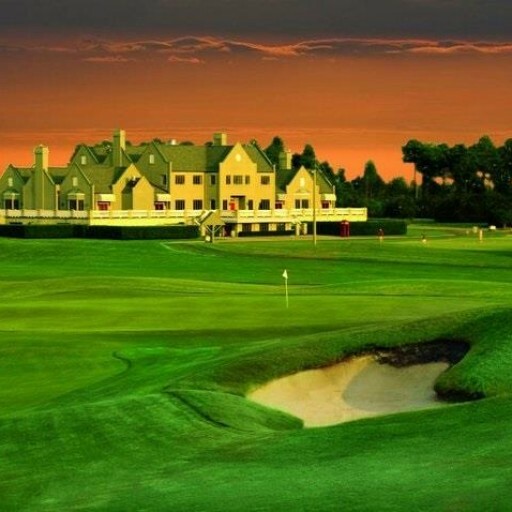 With 3 award-winning golf courses, a stunning Scottish clubhouse, an Old World pub, a 30-acre lighted practice facility, 3 pools, 2 hot tubs, tennis courts, two restaurants and an elegant guard gate, Legends has truly first class amenities already in place. The Legends Real Estate Office is pleased to announce that this coming 2016 Sago Plantation will be releasing several new homes ranging in size from 2000 to 3500 sq ft. Please let us know if you wish to be kept abreast of those new homes, with email announcements. Finding a Professional Community Specialist Agent that will represent you is the most important step toward a great investment and a smooth transaction. With 3 course on location and 1300 acre. Why should you be looking for a Community Specialist Agent. Legends Real Estate Information Why should you be looking for a Community Specialist Agent. Even if you’re not quite ready to buy or sale, your agent can be an absolute wealth of information, and can often offer ‘scoops’ on local developments you might not have know about otherwise. Take a moment and speak to me, I am a professional agent who can be helpful at guiding you in the right direction from the start. Call or email me today and start receiving that information needed for a great purchase. Format LinkPosted on January 29, 2016 January 29, 2016 Author William CharlsonCategories UncategorizedTags legends resort, New and Resale Home for Sale., Real Estate AgentsLeave a comment on Why should you be looking for a Community Specialist Agent. Turnberry Park The Legends, Myrtle Beach – Looking for that perfect Myrtle Beach getaway, this first floor corner villa is located within a gated golf course community 6 miles from the downtown beaches The Legends community also has on site restaurants , pools and tennis courts. For you golfers you might find your perfect swing on the 30 acre lighted practice range or on one of three courses on location. This golf villa makes for a perfect second home and is also allow to be rented short term or long term for those who wish to rent your villa while not using it, the Legends offer on site rental office at the main clubhouse that carter to golfers on golf packages. Great way of owning a second home. This villa has golf character decor with shadow box framed golf clubs and furnishing to feel like a scottish golfer cottage with it distress table / furnishing and laminate flooring. The condo also faces due east so it’s nice and bright. Newer HVAC system and washer/dryer installed in 2015. Finally! After several years and hemming and hawing back and forth, Horry County has allowed food trucks to serve five Carolina Forest locations and one Myrtle Beach location. The five locations in the Carolina Forest sector of Myrtle Beach along the Grand Strand includes two along Surgeons Drive, sites near the Presbyterian Church, Forest Salon and Spa at Finnegan Court & Postal Way, and the Kia dealership on U.S. 501. The Myrtle Beach location is New South Brewery, which is in downtown Myrtle Beach by Better Brands on Mr. Joe White Avenue. The first food truck to brave the elements was Charleston Flats, a specialty flatbread pizza truck from Charleston, South Carolina. Last week was the first run and the truck seemed to be a big hit with it’s unique menu. The flatbreads range from $7 to $12 and include toppings such as pulled pork, buffalo chicken, brie cheese, truffle oil and even toasted marshmallow! The “Charleston” is piled high with pulled pork, roasted pineapple, cheddar cheese, pickled jalapeños and BBQ sauce. For a more refined palate, try the “Arugula for You-gula” that layers arugula, goat cheese, prosciutto, dried figs and a balsamic reduction. For dessert, the “Cousins Clubhouse” fits the bill with peanut butter, bananas, honey, toasted marshmallows and rainbow sprinkles! Charleston Flats also offers soups, salads, cheesy rice balls, beverages and “sweet treats” like Grandma’s Carrot Cake Cupcakes, Almond Biscotti and Ninas’ Mini Italian Cheesecakes. It’s nice to see Myrtle Beach change their old ways sometimes. Especially for those of us who have been waiting so long for food truck regulations to change. Now we have yet another reason to move to Carolina Forest in Myrtle Beach! Give us a call today at 843.602.4597 if you are interested in looking at some Legends Resort real estate! Note that this information is outdated. Parkland, Legends – Looking for a great value, this golf course home site is 100 x 162, ( 16463 sq ft ) and requires very little grade work in order to start construction, large enough to build 8000 sq ft home under roof. Perfect location on the course, far enough away from the tee box ,not having to worry about stray golf balls. Across the street is a small common park, perfect to walk the pets around. Close enough to walk to the owners clubhouse for that morning swim or workout , or join your neighbor in a game of cards. The legends is well known for it’s 5 golf course, 3 on location and its 30 acre lited practice range. Drive your golf cart to one of the 2 restaurants on location , or to the one acre practice putting range. The Legends is one stop lite away from shopping at Carolina Forest which offers a new fitness center with in door pool , publix grocery store or Krogers, and multitude shops to enjoy. Come see what makes the Legends so special. Come join us for a tour of Devine Design Newest Model.